Planning a trip to Sagada is easy. During low season, there’s actually no need to contact guesthouse prior to your trip. 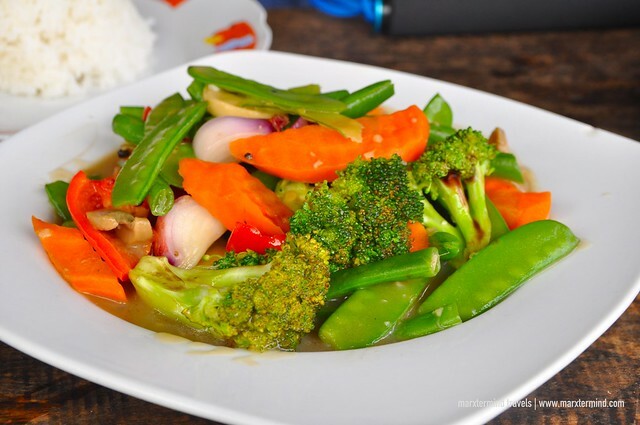 You can easily get an accommodation once you’re there and go to the restaurants that you feel like having a meal without waiting for hours to line up. You can simply go to an adventure that you desire by booking it at the Municipal Hall. Yes, that easy! But during high season, looking for place to stay and restaurants to eat is a bit challenging. Just like my experience when my friend and I visited Sagada in December. It was a tough time for me booking place or places to stay for five days because most of the accommodations were already fully booked. 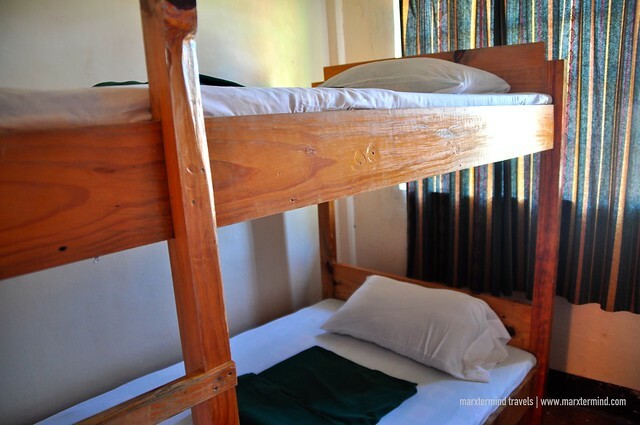 Imagine, I contacted every single accommodation in Sagada that I’ve found online to inquire for room availability. I never thought that Sagada was going to be that jam-packed during the month of December – or I knew about it but I overlooked it and just started looking for a place when it was already a month away from my planned visit. Well, my hard work paid off because I was able to find accommodations in the end. 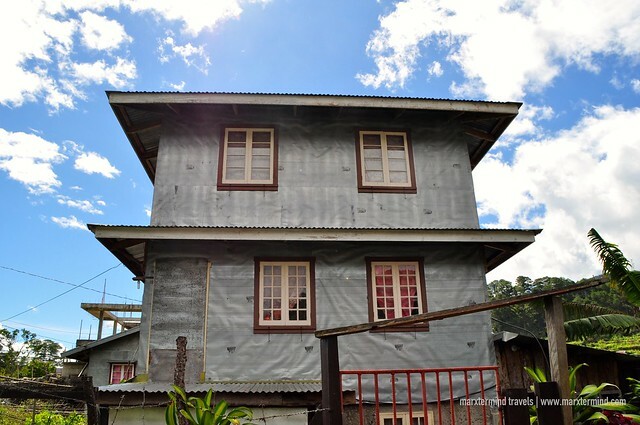 I stayed in three guesthouses during my visit in Sagada, transferring from one guesthouse to another. 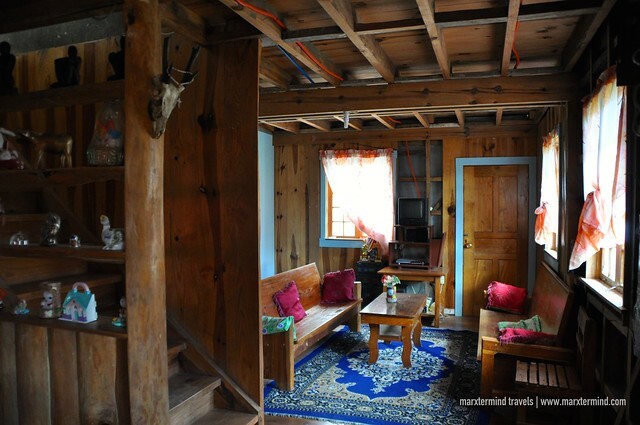 In Sagada, cheap guesthouses, inns and home stays are the only options for accommodation. That is how they do it in Sagada, there are no grand hotels and resort but accommodations that offer artless rooms and sincere hospitality. Most of the accommodations are rated based on per person. Rate starts from PHP 250. This is where my friend and I stayed for two nights. 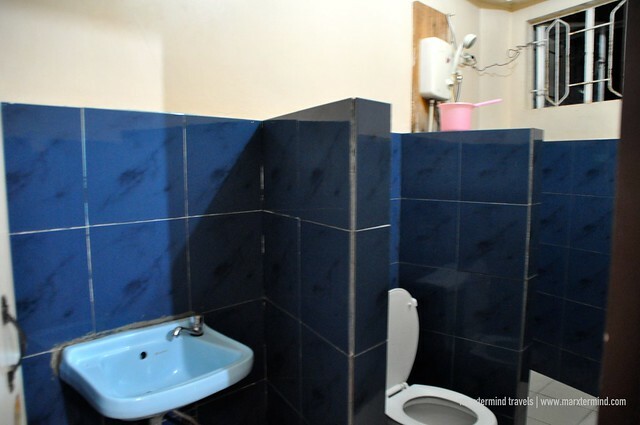 It is located at the central town and is very accessible from the municipal hall and bus station. 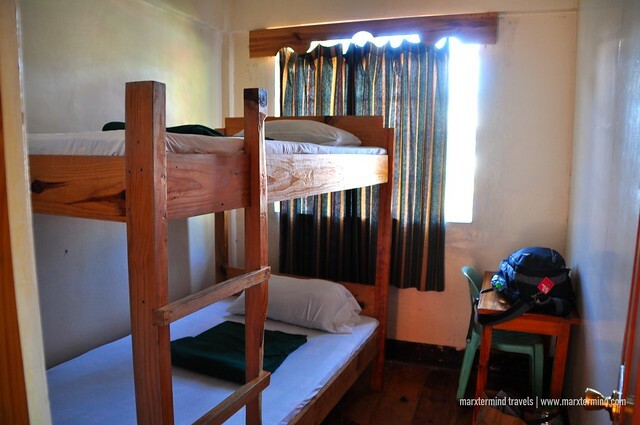 The guesthouse has private rooms and dorm rooms. 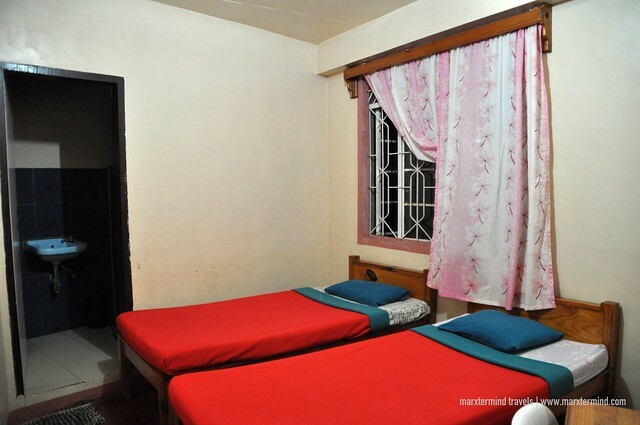 The rate for private rooms starts at PHP 600, which is already good for two persons. Our room was relatively small but it was clean and has private bathroom. My buddy returned back to Manila on the third day of our Sagada trip. Since I couldn’t afford to pay entirely for our room in Ganduyan Inn, I transferred to another lodging that is more affordable – that is Lucky’s Shanghai Hauz. Lucky’s Shanghai Hauz is a home stay. I had a room for a night, which costs PHP 250 per person. The entire house was nice but my room was too compact. But that was fine because I only stayed for one night. 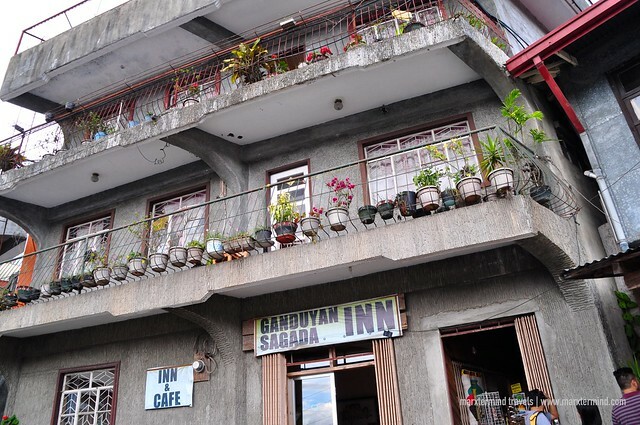 It was early morning of my fourth day in Sagada that I transferred to Alabama Inn. Since most people had already returned back to Manila on that day, I’ve had the room in Alabama Inn all by myself. The room was good for two but I only paid for one-person rate, which is PHP 250. The room was clean. It has double deck and a small table. Bathroom is shared, the con though was they have no hot shower. But they do have heater. 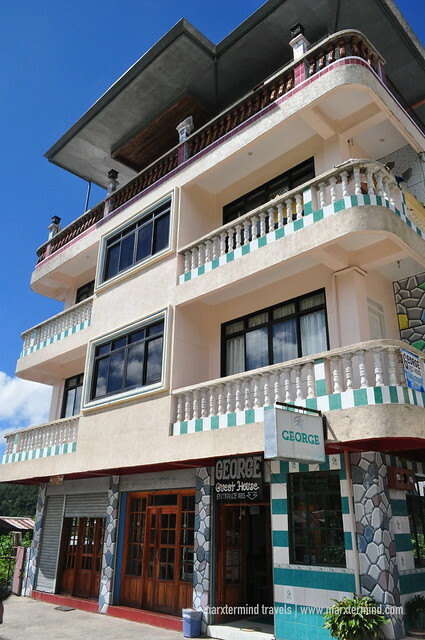 Another guesthouse that I had stayed when I was in Sagada few years back was George Guesthouse. I was with a group when I stayed on this guesthouse – and they charge PHP 250 per person back then. What’s interesting about this guesthouse was they have a rooftop that offers an amazing view of the mountains and rice fields. 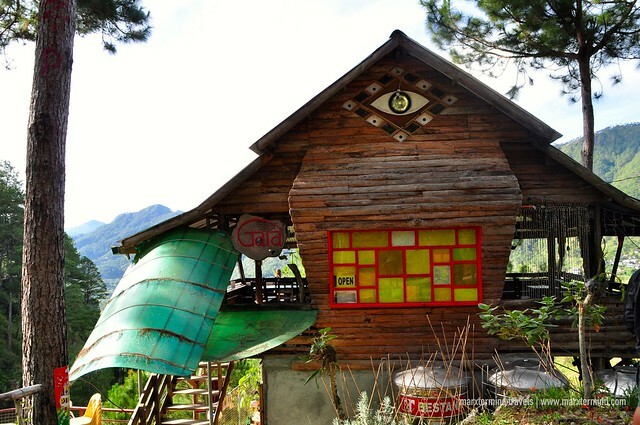 Sagada Guesthouse was so far the best guesthouse that I stayed in Sagada. I stayed here with my friend during long weekend. We made reservation in advance. And good thing we did. The guesthouse is located at the town center making it easy for us to go to the tourism office, go to the restaurants and so forth. I also chose this place because it’s near the bus stop. 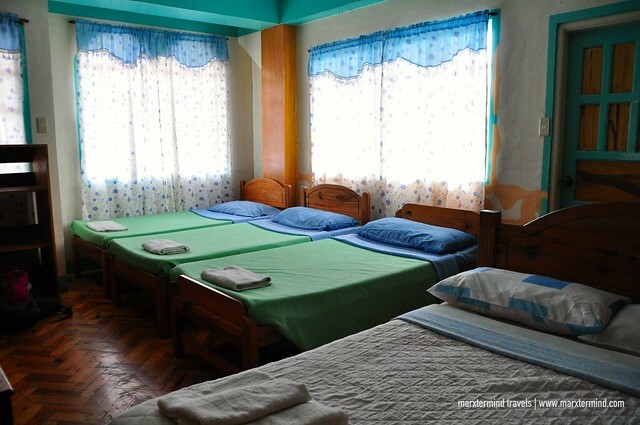 The guesthouse has Economy Rooms and Private Rooms. We stayed in a private room that is good for 5. 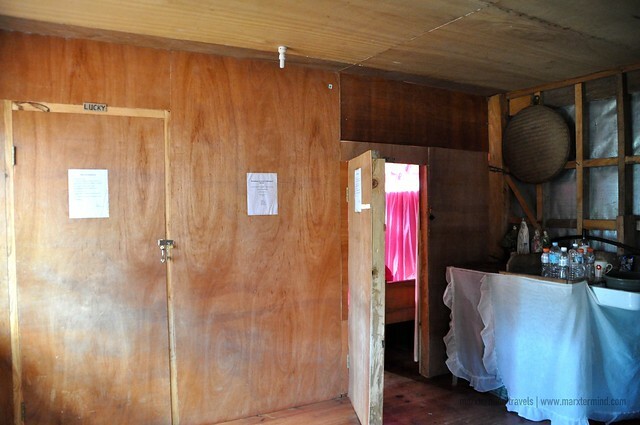 Rate is PHP 1,800 per night. It has three single beds and a double bed. The room also has a TV. 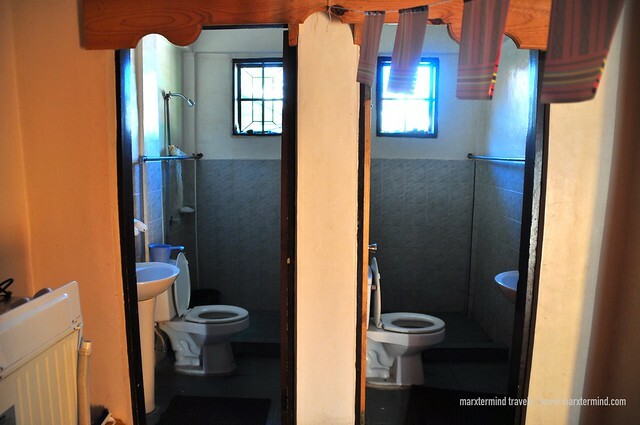 It also has its own kitchen and private bathroom. 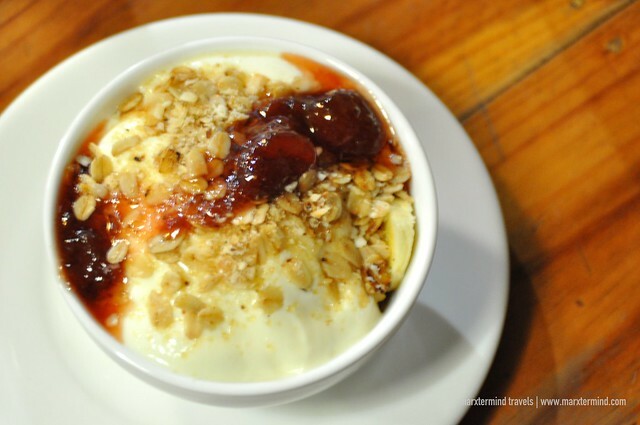 One thing that is also interesting to do in Sagada is have a food trip! Yes, you’ve read it right, food trip! 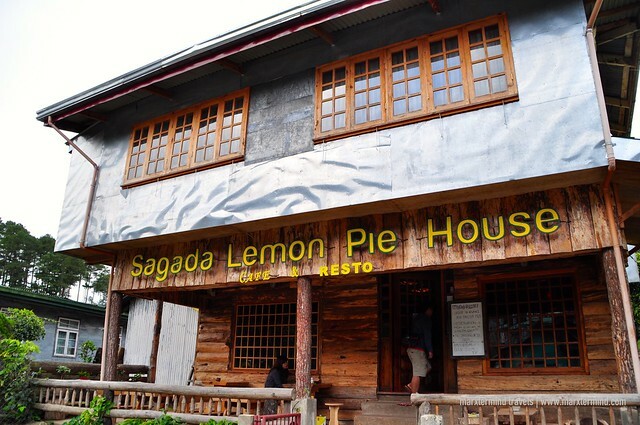 Restaurants and cafes in Sagada are homegrown. You can’t find them anywhere else but in Sagada. 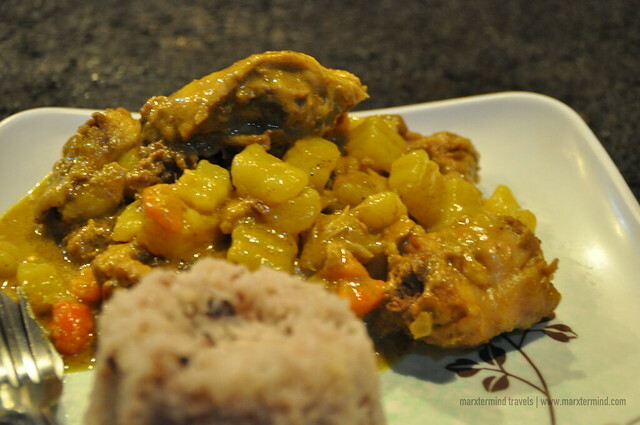 They offer original delicacies and authentic dishes that are certainly pleasing and relishing. Lemon Pie! 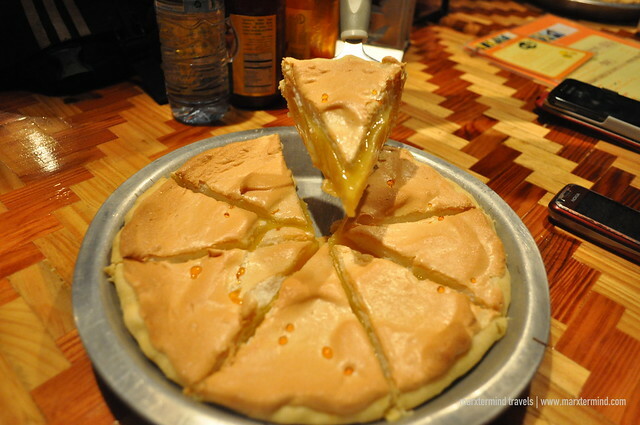 That is what Lemon Pie House is famous for. If you wish to take home a box or boxes of pies, you have to reserve days ahead as it gets sold out easily. 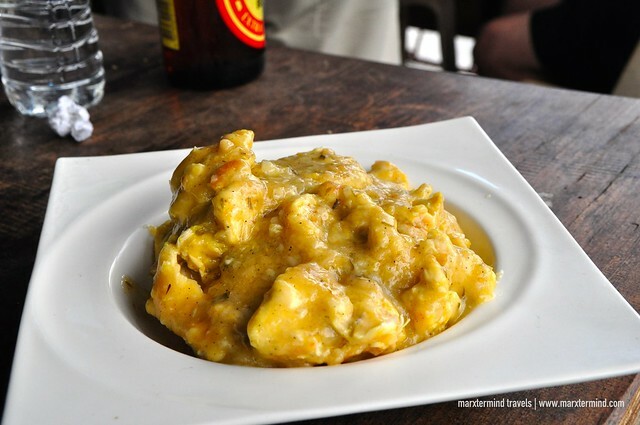 Aside from lemon pie, this restaurant also offers other desserts, breakfast and rice meals. This is one of the most popular restaurants in town. They are famous because of their yogurt. 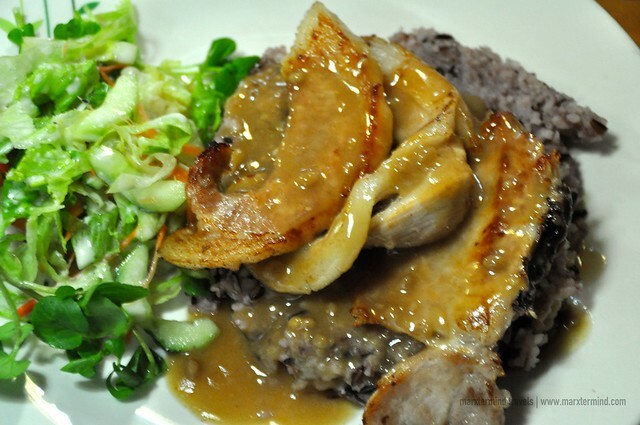 The restaurant also offers salads, pastas and rice meals. The restaurant ambiance is also nice, which why people also love to dine in here. 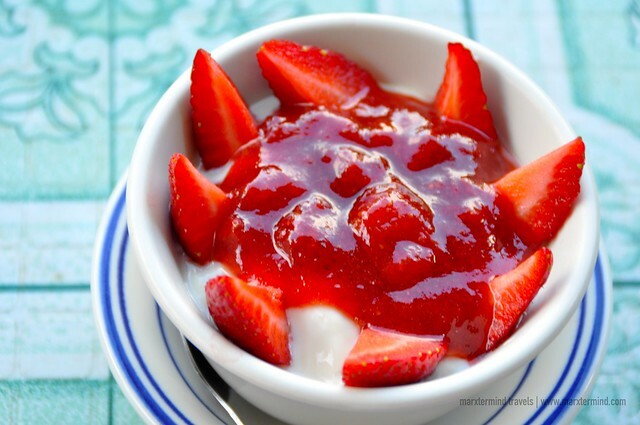 One thing about this café that delighted my palate was their strawberry yogurt! They have the best yogurt in town! It was our third day when we were able to try this café for breakfast. We went to different restaurants but Strawberry Cafe was the only one free to serve us breakfast. We were just so lucky that before they ran out of food and yoghurt, we had able to get here. My friend was in regret that she didn’t able to order another cup of yogurt for her to take away. I went back the next day at the café and tried the yogurt with mango. It was good but my taste still adores the strawberry. 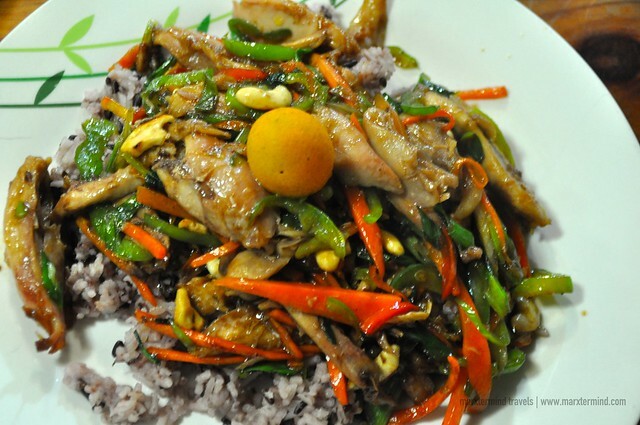 Located along the way to Sumaguing Cave is where Gaia Café & Crafts is. 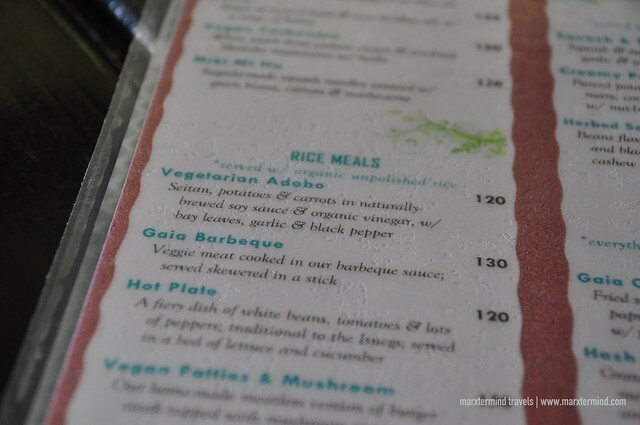 This café is one of the newest café in town but what set Gaia Café & Crafts apart from other cafés in Sagada is this is the only vegetarian café in town. They serve affordable meals with vegan options. I went to the café early morning on my last day, before leaving Sagada at noontime. I had my breakfast here. 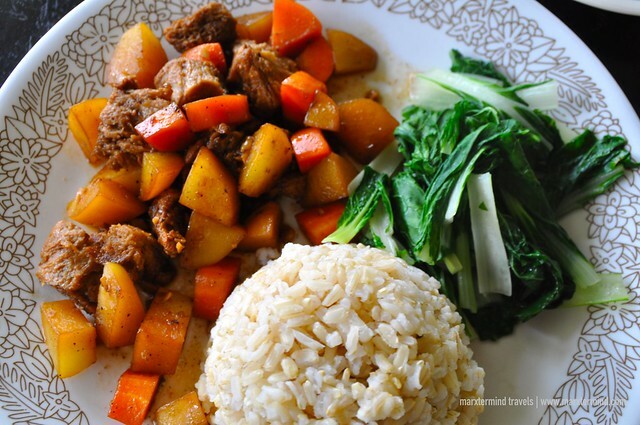 I had Vegetarian Adobo, which is one the most recommended meals based on the reviews I’ve read online. Honestly, I didn’t like it. Vegetarians will like it, though. The café also serves pastas. It could have much been better if I had pesto pasta. That sounds more savoring. Nonetheless, Gaia Café & Crafts is a pleasant dining spot. If you were able to watch the Filipino movie “That Thing Called Tadhana” already then you’ll probably recognize this place. 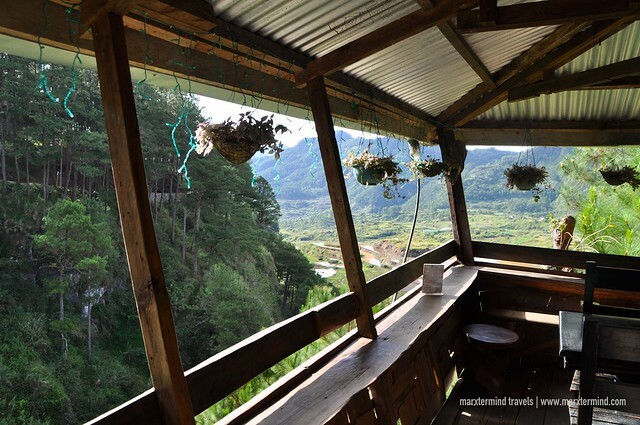 This cafe features a small shop, a library, and a dining area offering a great view of Kapay-Aw Rice Terraces. 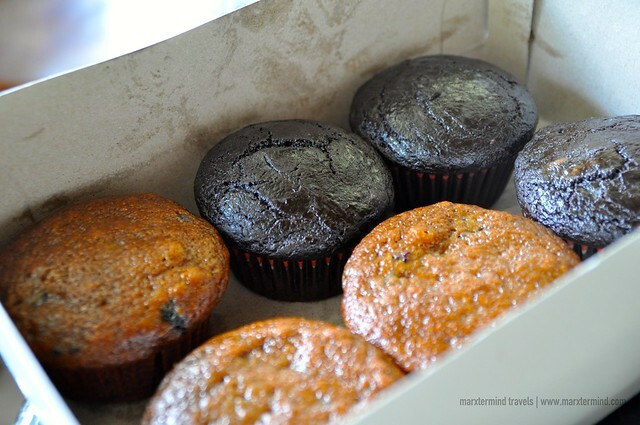 The café also sells blueberry and chocolate muffin. I ordered a box for take home, and it was good! 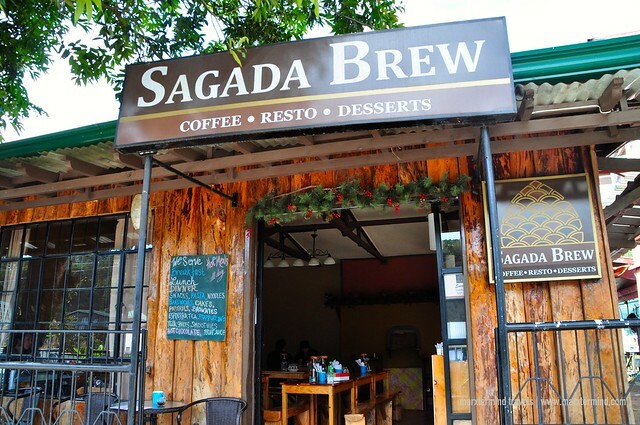 Another new place in Sagada that is already brewing to serve a fusion of Filipino, American and European cuisine is the Sagada Brew. I always passed by the restaurant whenever my buddy and I looked for a place to eat but never really had the chance to dine in because it was always packed with diners. Luckily, I was able to get to the restaurant with only few diners on my last day. I ordered pasta for take away so I can have something to eat on the road. I liked the pasta. It was delicious. I hope to try more of the offerings of Sagada Brew when I get back to Sagada. Next time, I’ll try their rice meals and desserts. 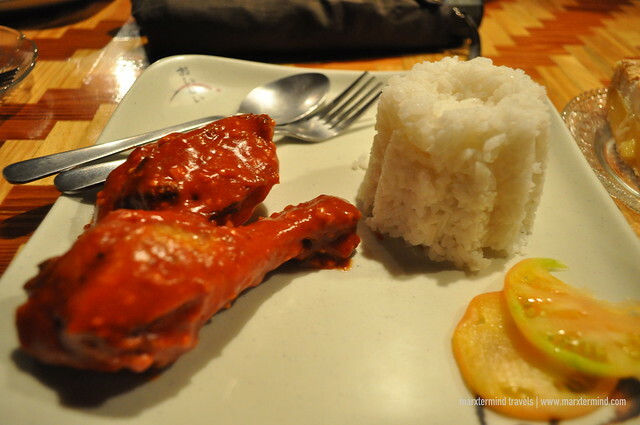 Popular restaurants in Sagada easily get full with diners most especially when it is weekend and holiday. Just like the case when we went to Sagada during a long weekend. My friend and I was always having a hard time finding a place to eat. Good thing we chanced upon this restaurant located near Residential Lodge. We have been rejected by many restaurants already but Bana’s Cafe gladly accepted us to dine in. We had a late lunch at the restaurant. My friend and I ordered Lemon Chicken and Chopsuey. We enjoyed the mixed vegetable but the chicken was too bland. 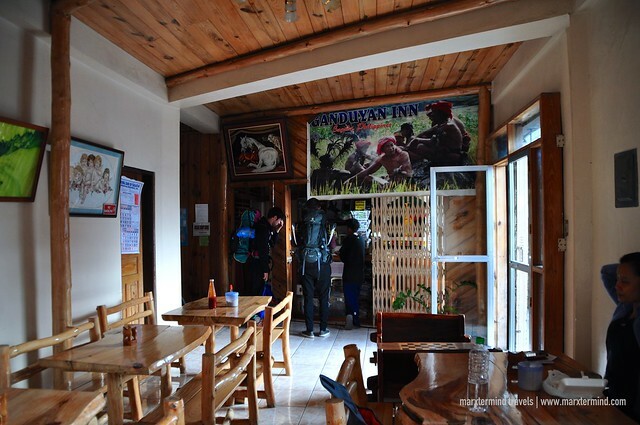 There are several options for accommodations and places to dine in when in Sagada. But it is recommended to book months in advance if you’re planning to visit during high season. It will certainly eliminate the hassle in making your itinerary. 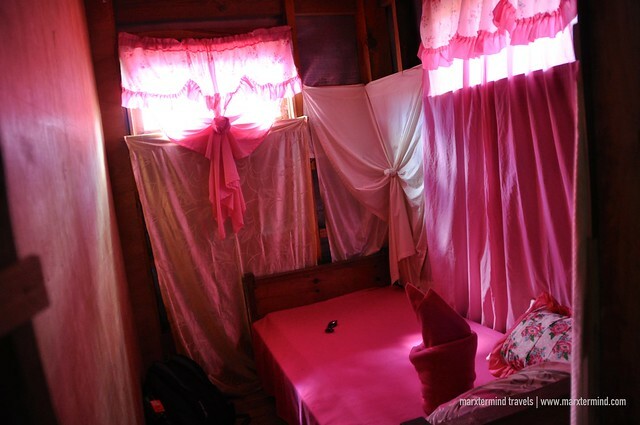 In Sagada, you won’t find classy hotels but cheap guesthouses. You won’t find famous fast food but cozy restaurant. 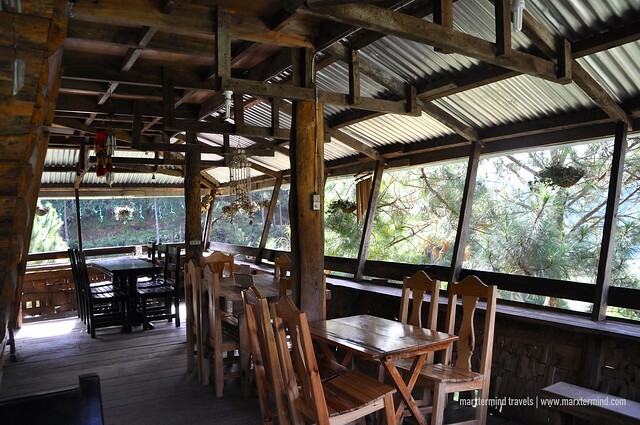 You won’t find luxury in Sagada but its simplicity and vibe make visitors desire for this place. 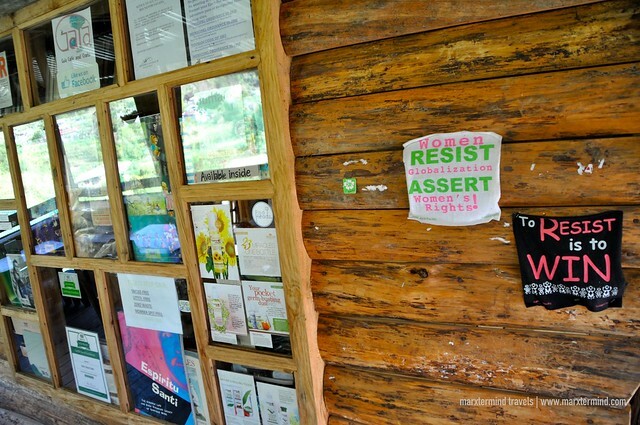 Number ng sagada greenhouse please! Thanks! PLEASE READ: DO NOT TRANSACT WITH 0919-357-4377 claiming to be a Sagada Guesthouse representative. In reality he is a SCAMMER. This is a very informative post and I thank you so much for your time to write it and upload all them wonderful pics… very well done.I found this page via google looking for the Hidden Hill guest house but there is no listing here lol. NM, I got to see all the other listings you have here for me to choose from. I anm traveling here to Sagada in Feb 2016 with my fiance to seek a place of solitude to settle down in. I hear this place will provide fro our needs.